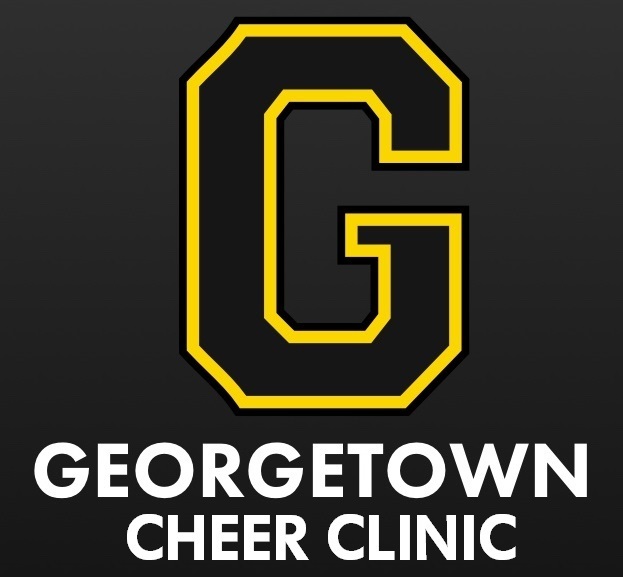 Join the GHS Cheerleaders for the third annual youth cheer clinic. Youth cheerleaders will learn cheers to perform with the GHS cheerleaders between the boys and girls foundation games on November 18, 2017. Cost includes: 2 hour clinic, t-shirt to be worn at the game, mini pompoms, and admission to the game for the participant.